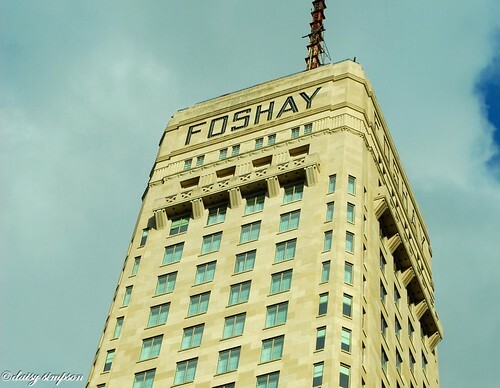 This is my favorite building in downtown Minneapolis. I first learned about it's history while attending the Mill Museum with my mom. 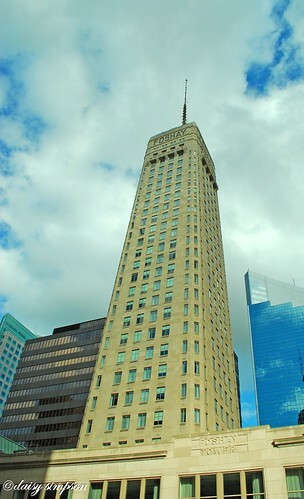 It was built in 1929 and was the tallest building in Minneapolis up until the IDS tower was built in 1972. To this day it is one of the tallest concrete skyscrapers, second to the Empire State building. It was modeled after the Washington Monument. And is now home to the W Hotel.